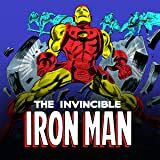 Collects Iron Man (1968) #215-232, Iron Man Annual #9. Time for the Armored Avenger to start avenging! Tony Stark is back in the groove as Iron Man, from outer space to the ocean depths. But the new Stark Enterprises is on constant super-villain alert, under attack from familiar faces like Spymaster and new threats like the ethereal Ghost. And when Tony discovers that his technology has been stolen and abused, he declares war on anyone in armor! Iron Man's new ruthless streak brings him into conflict with the U.S. government, S.H.I.E.L.D. and the Avengers. And as his actions grow ever more extreme, he must battle an old friend in a new guise - Steve Rogers, aka the Captain! 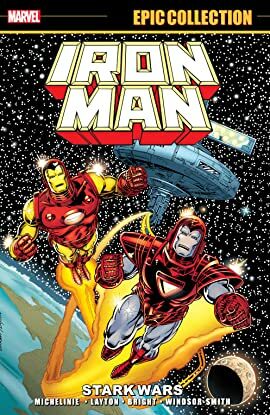 By the time the dust settles on these Armor Wars, the world might need a new Iron Man!